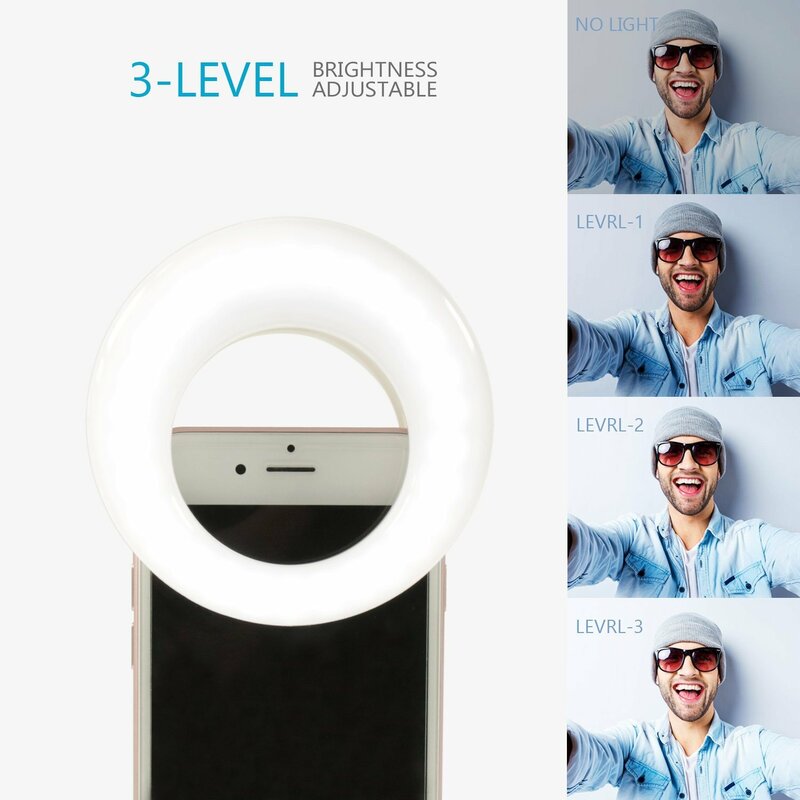 Travelers active on social media especially with selfies will love this ring selfie light. It easily clips onto the phone and three different levels of brightness light up your pretty smile. There are tons on the market but I like this one by Qiaya because it’s rechargeable and in addition to selfies, can be used for food photography and is great for clipping on my camera strap when I’m out and about snapping photos at night. A Solo Travel Girl Christmas gift list is complete with socks, especially compression socks, ideal for those travelers who are always on the fly jet setting around the globe. I’ve previously blogged how much I appreciate and wear compression socks not only for cosmetic reasons (say no to cankles!) but for health reasons. One of the brands I wear is called Sockwell. Maybe sometime over the past year you traveled with your best friend and you’re looking for a way to commemorate the trip. 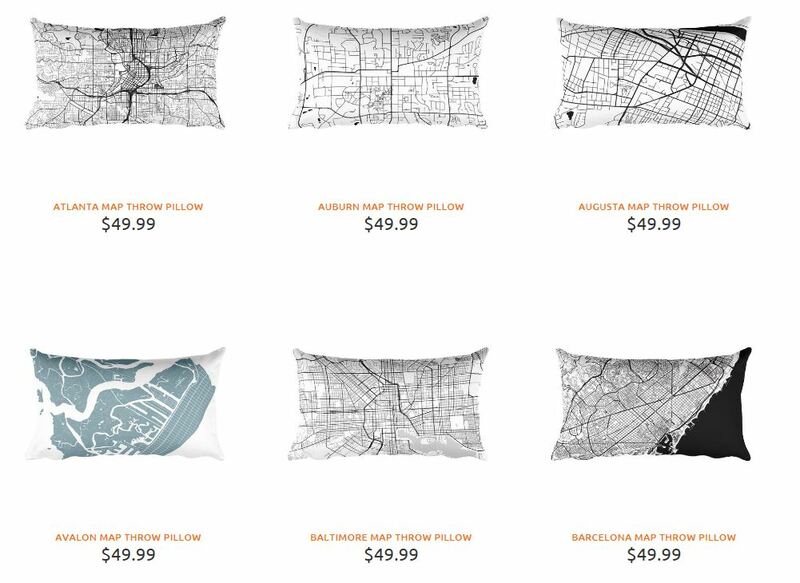 A street map poster, print, or pillow is the perfect way to remember that special getaway and Modern Map Art is a terrific source for these high-quality items. I was given a Sarasota street map poster and every time I look at it, it evokes emotions and feelings of all the happy times spent with family and friends while visiting and later living there. 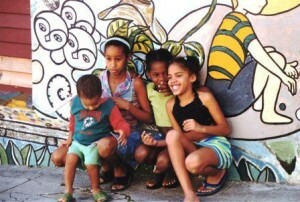 There are hundreds of cities and countries available but a sampling includes Bangladesh, Havana and Las Vegas. Custom maps can be ordered, too. Pricing begins at $29.99 U.S. (free shipping within the U.S.) for an 8” x 10” poster. 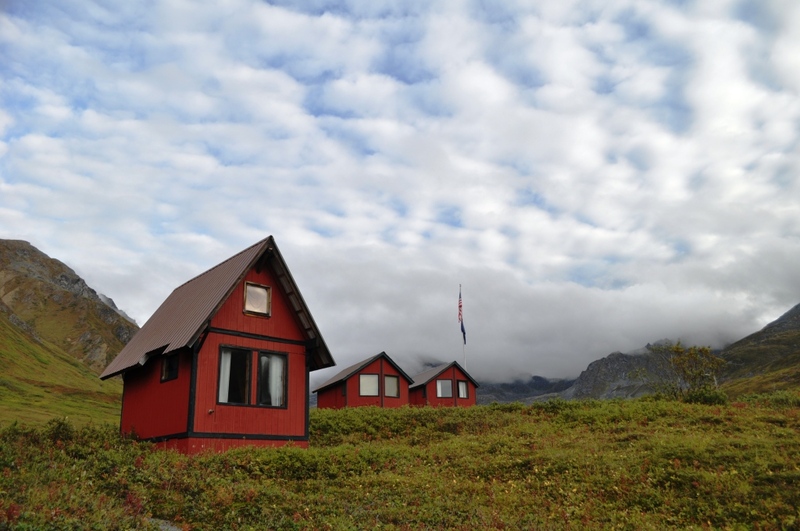 Best Subscription Box for Those Who Love to Travel? 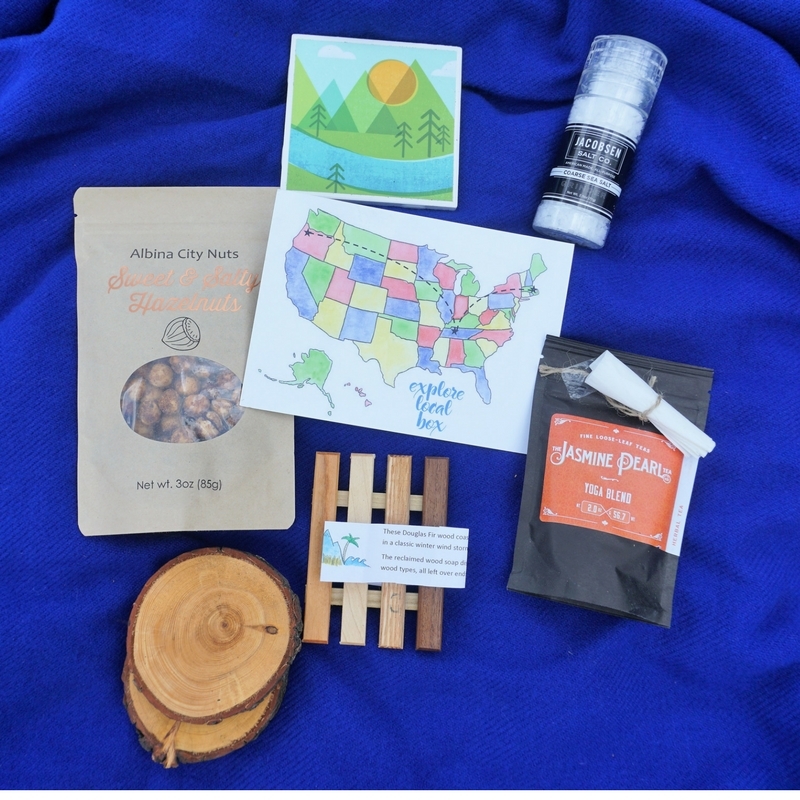 Here are the Contents of the Explore Local Box Representing Portland, Ore.
For the armchair traveler (and the jetsetter will appreciate this, too) who has wanderlust, curiosity and appreciation for all things American, an Explore Local Box subscription is a perfect Christmas gift. Each month, a box explores a different United States city with items sourced and produced in that area. I was sent an Explore Local Box representing Portland, Ore., and it contained handmade artwork, sea salt, tea, and yummy sweet hazelnuts. The box is a perfect introduction to a city and may inspire a trip. Choose a single box, month-to-month subscription, or three-month subscription. A box starts at $34.99. Sure, smartphones are cameras (and more) these days but being able to snap a photo then hold it or pin it to a mirror, fridge or wall, always keeps a travel memory alive. 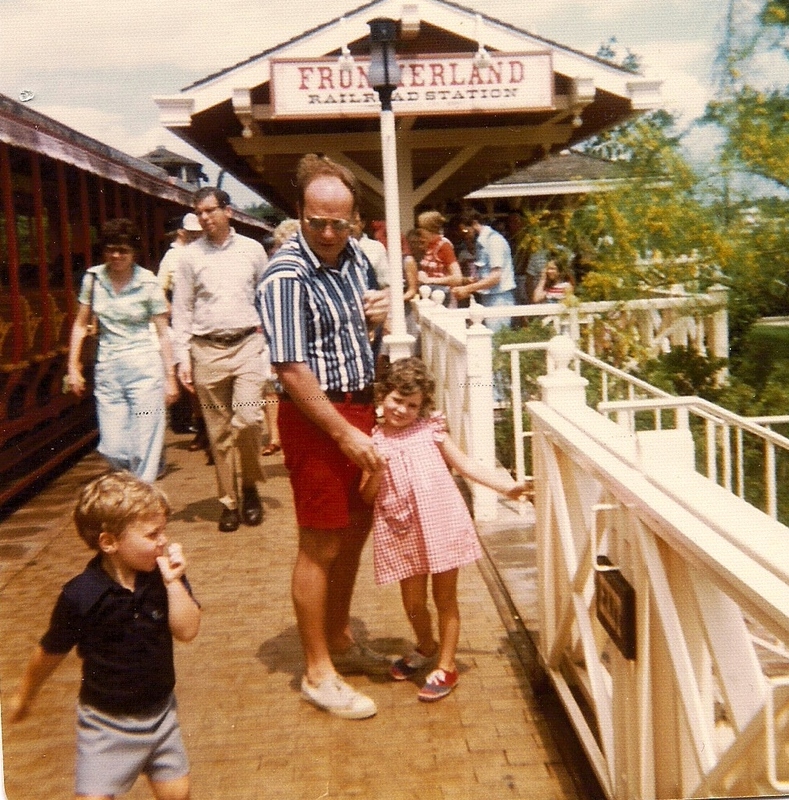 Or, when I traveled to Afghanistan, my instant camera made me a popular person. Dozens of people flocked to me wanting me to take their photo and it was a wonderful feeling handing them over an instant image, considering they did not have their luxury. 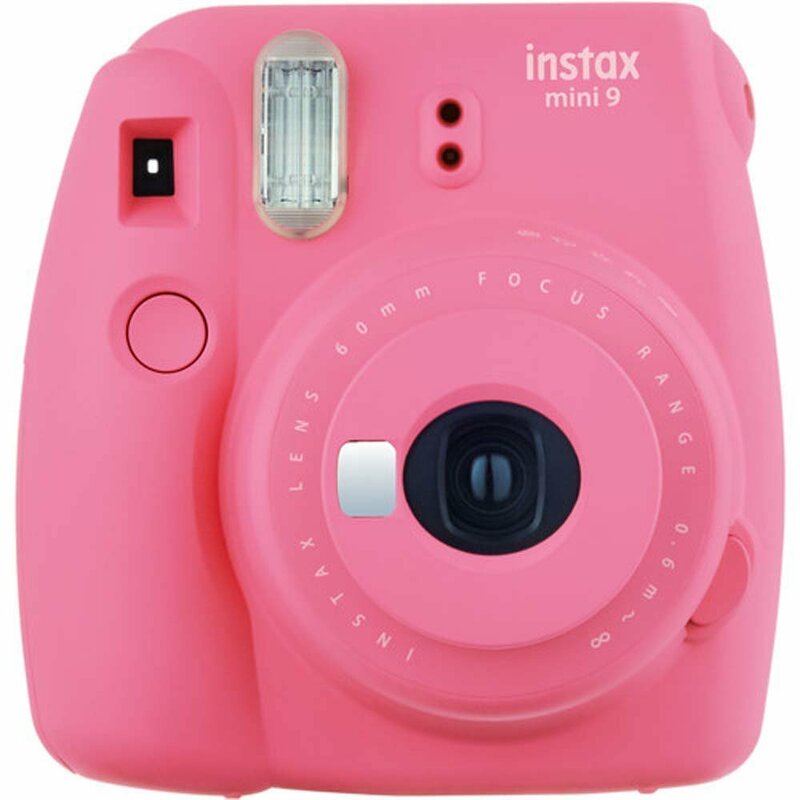 Instant cameras are fun and the Fujifilm Instax Mini 9 is perfect for snapping those travel moments that don’t necessarily belong on social media. Travel builds understanding of other cultures and issues and Common Ground Footwear helps vagabonds take a stand with their line of shoes. 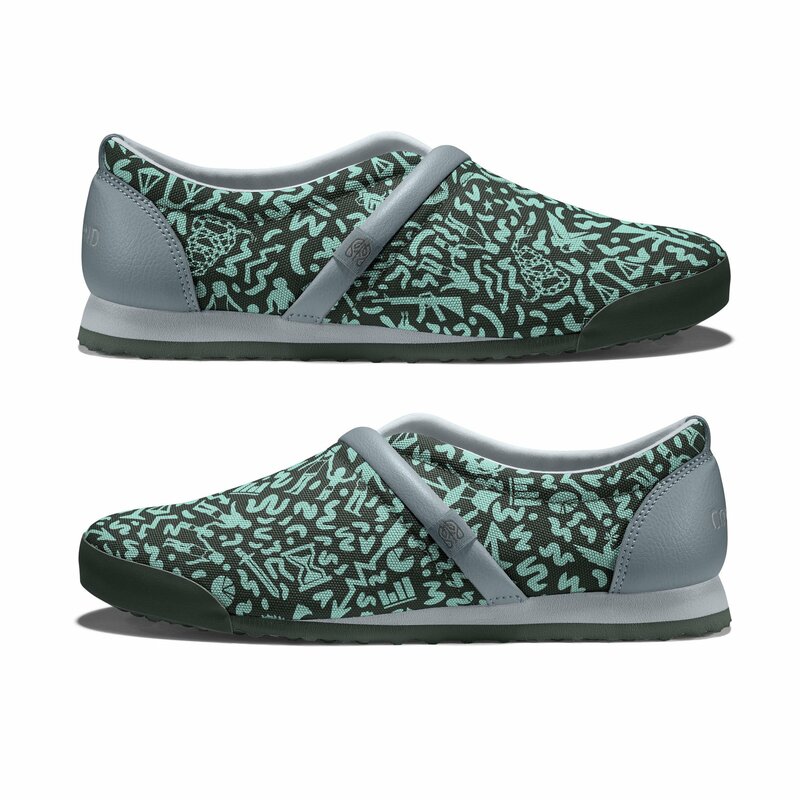 Common Ground Footwear realizes shoes probably cannot make change but people can one step at a time and these shoes help pave a way for progress by engaging in conversation. The progressive footwear has artwork representing two sides of a topic with the hopes both sides can meet on common ground to find a solution. 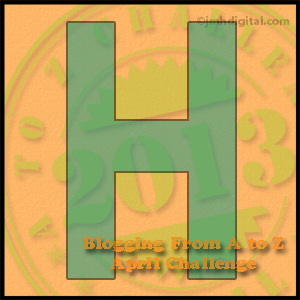 Topics available cover gender equality, gun violence, immigration, marriage equality and solid colors representing progress. I was given two pairs, one representing gun violence and the other representing immigration and while comfortable, they are definitely conversation starters. Follow the Common Ground conversation online with #ProgressLooksLike. Technology continues to amaze me, especially having a smart lightbulb system which makes it look like someone is home when I’m out traveling, which in combination with the services offered by someone like cctv perth, gives me piece of mind. 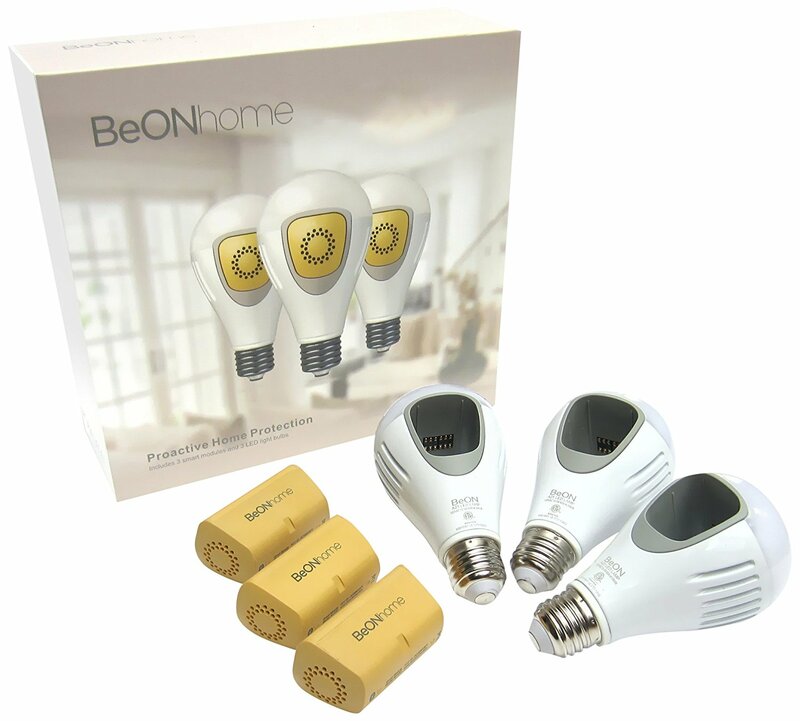 BeON Home lightbulbs are smarty pants in that they learn your on and off lamp habits so when you’re away, they will turn on and off making it seem as though the home is occupied. In addition to having that smart function, I like using the smartphone app to turn the lights on and off from wherever I’m sitting in my home. This was very useful with my broken ankle and mobility was an issue. And, during Hurricane Irma and I was without power for 6 days, BeON Home lightbulbs have a few hours of stored power so I had some light from them. I enjoy collecting wine when traveling and being able to sip it at home allows me to remember and/or share the experience with others. 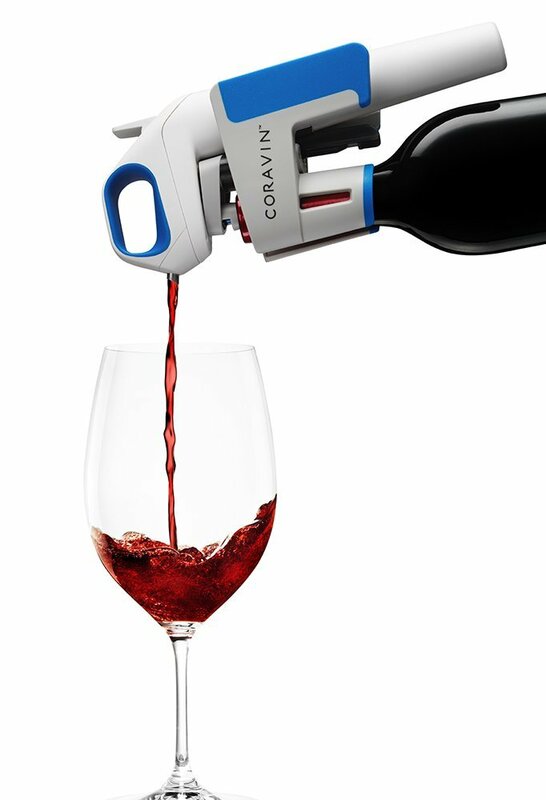 The Coravin Wine System allows the user to enjoy their wine without pulling the cork yet preserves the remaining wine in the bottle for future enjoyment, whether that’s tomorrow, next month, next year, or next decade. Check out the video. Pretty nifty, right? 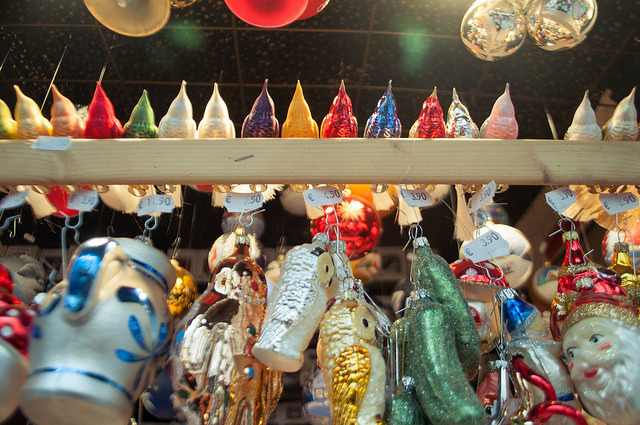 Not quite sure what to give your favorite traveler on your Christmas gift list? 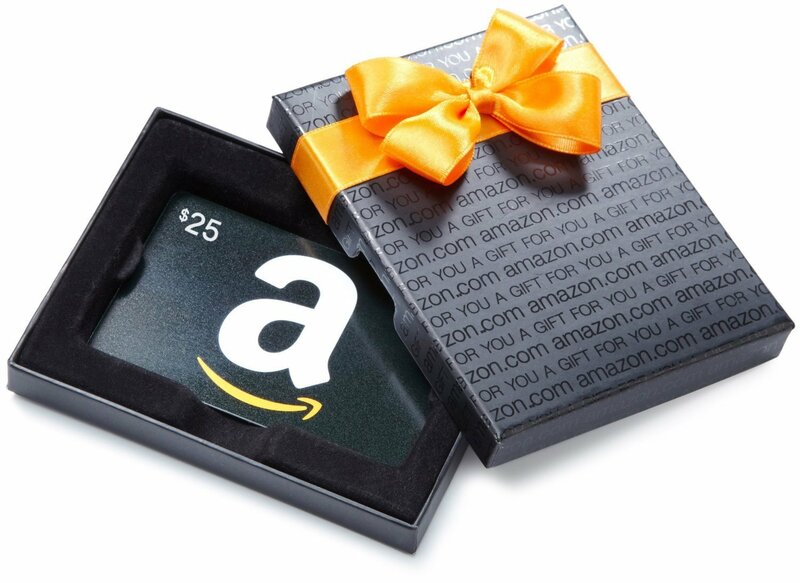 An Amazon Gift Card may seem like a lame or last minute gift, but because Amazon offers a wide variety of products ranging from books to camping gear and music to tech gadgets, it’s a thoughtful and will be appreciative gift. That local box sounds interesting. Might have to look into that as a gift. 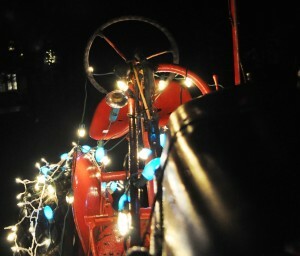 It’s pretty cool and wish I thought of it!